Instagram is an awesome thing. 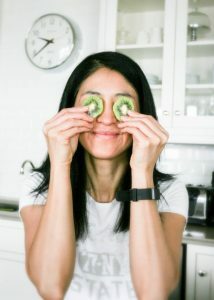 I was away from the Japanese food scene for a long time, but now I feel like I’m catching up. When I saw a picture of a dynamic tofu rice bowl, I knew that was something I wanted to create myself. Apparently, this is a special dish served at a restaurant called “Otako-Honten” in Japan, and it has been very popular since stories about this dish were picked up by the media a few years ago. They call this dish “To-Meshi,” in Japanese. I’m assuming that the “TO” is a shortened “tofu” and “Meshi” means rice. 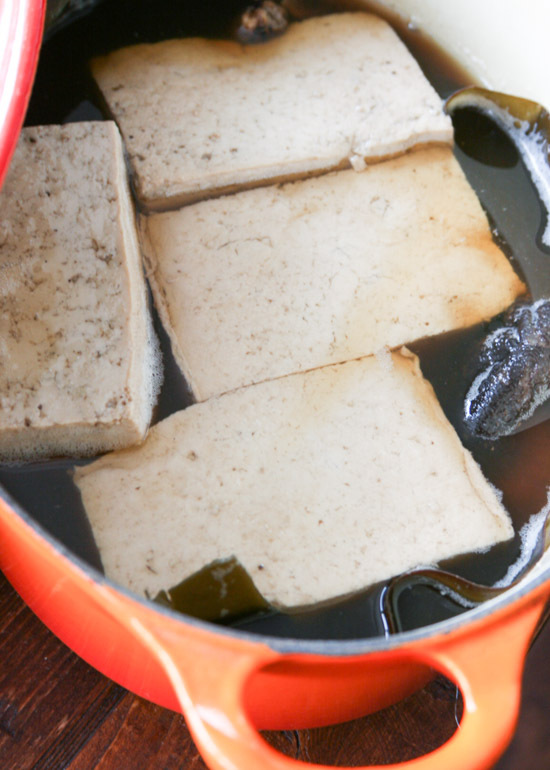 My tofu was slow-cooked for hours in slightly sweetened soy/seaweed/mushroom-based broth. 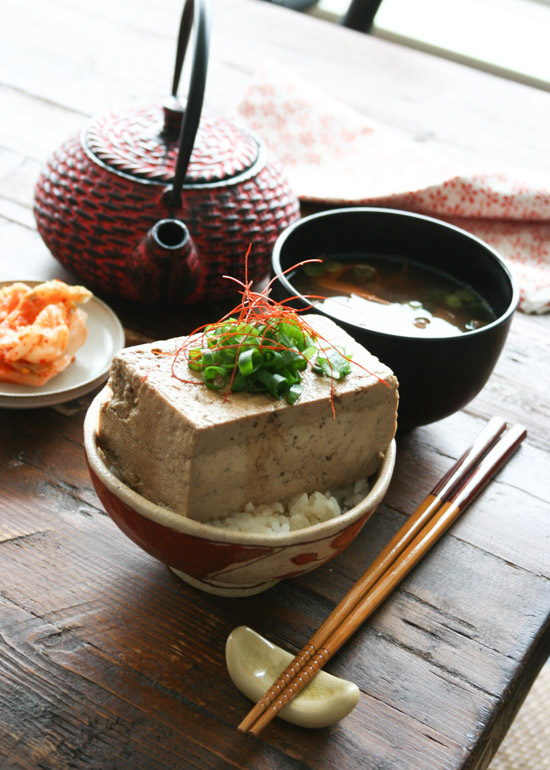 At the end of the process the tofu has absorbed all the delicious flavors. 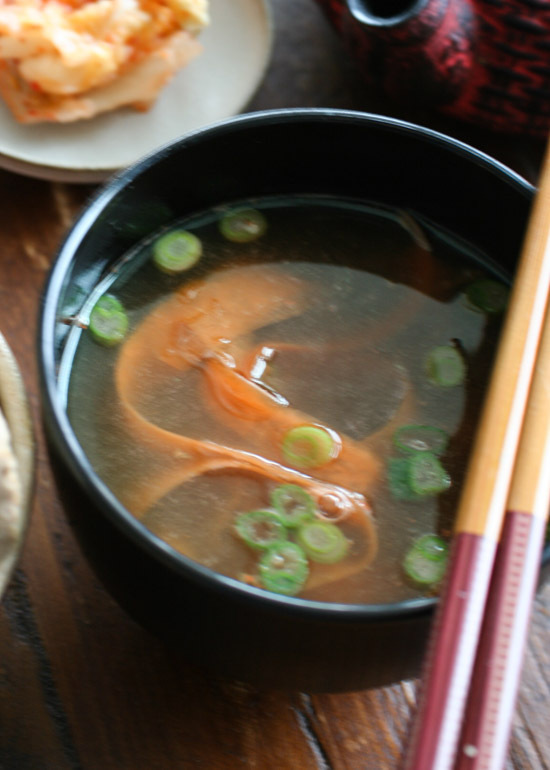 A bowl of miso soup and a small dish of kimchi complete this awesome meal. This was written by Reiko Tanaka. Posted on Saturday, January 26, 2019, at 7:12 pm. 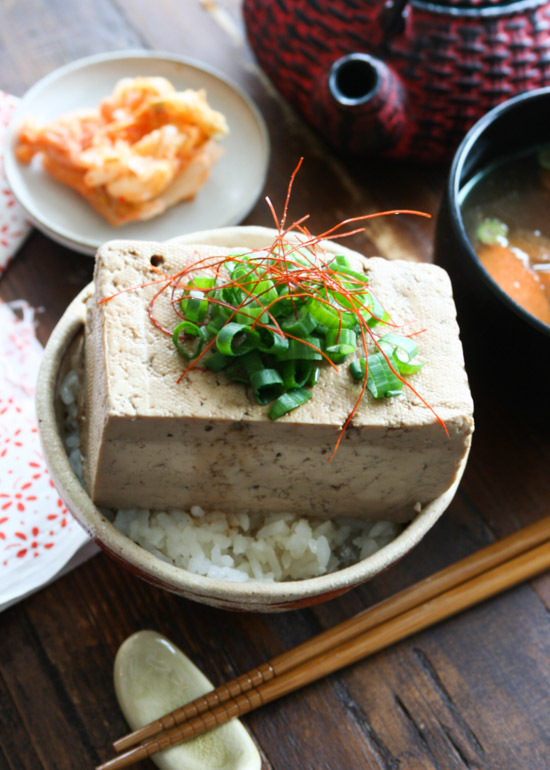 Filed under Japanese Food, Rice/Grains, Tofu. Bookmark the permalink. Follow comments here with the RSS feed. Post a comment or leave a trackback.